Avkomma. Avkastning. Avsmak. Att gå av. I remember the first time I read about sinkholes. The article was about a woman who one morning when she woke up, had a 12m deep hole in front of the bed. A sinkhole had opened in her home. I started reading and realized that this hole was nothing in comparison. 150m deep holes has opened up and swallowed whole houses. A land that suddenly gives way. A foundation imploding. Whenever wherever. Deep, deep holes. Since the 1980’s, women in Sweden have had higher sickness absence than men. Women working in health care, education and care are most at risk of becoming sick. Psychiatric diagnoses are by far the biggest reason. And if you also have children the risk increases yet further. Holes, wounds, vertigo and expanded perceptions of the world that make themselves felt and enter us. Exaggeration and repetition as a method. Slapstick without the laughs and clumsy naive attempts. To feel something and succeed in transferring this to someone else. In 2016 Anna-Karin Rasmusson was awarded the Bernadotte Grant. 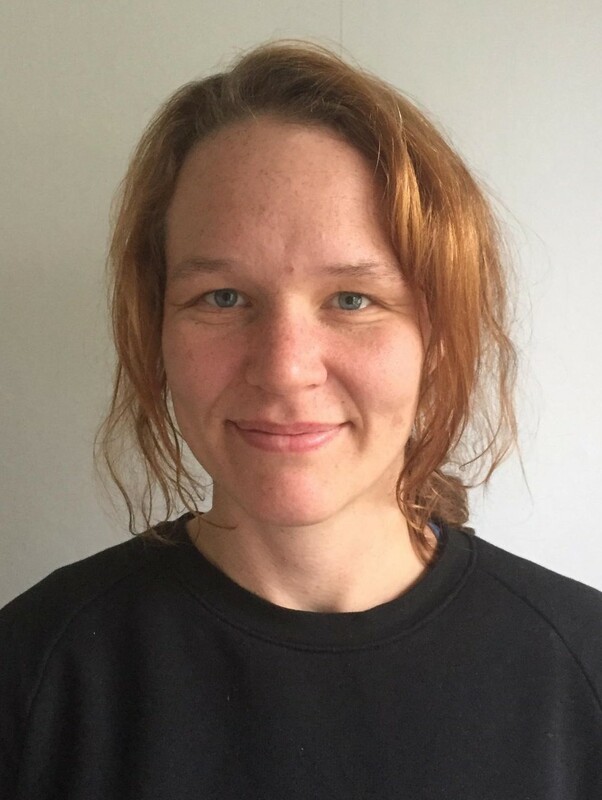 Other awards include the Anders Sandrews Foundation Grant and right now she is the grant holder of IASPIS recidency in Stockholm.